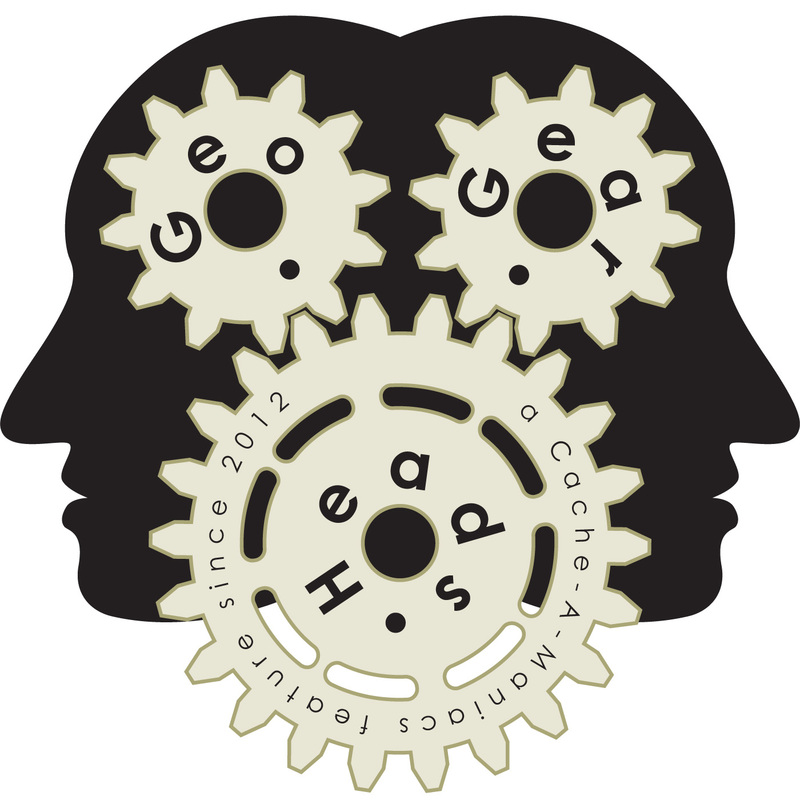 For the two hundred nineteenth edition of the GeoGearHeads Anteaus, TAZ427 (of "The Geocaching Podcast"), LANMonkey (of ""), and DarrylW4 talk about 3D Printed Geocaches. dsvmusic's question about longest, biggest print kicked off the discussion. The next voice questions came from Team Pugatch and Sherminator18 about weatherproofing. Billy Robson called in about issues with a print and carbon fiber filament. Limax called asking whether the panel has a location in mind before printing. Ed2Ed shared his experience with 3D Printed elements in his "Time Crystal Hunt" series – see the "Time Crystal Portal" (GC5M54B) cache. J6family emailed about 3D Printers. Per the recommendations of "3D Printing Today" the Craftbot PLUS and Printrbot Simple as good starter units. Anteaus also mentioned the LulzBot TAZ 5 as a previously picked best. Team Pugatch also mentioned the Glowforge. IN_Darel asked about heated beds. Then scottberks asked about some of the costs and availability of 3D Printing materials. Last we heard from JR & Juju asking about different methods. Congratulations to dsvmusic for submitting the winning question. Thanks to Anteaus for 3D Printing this week's gifts!